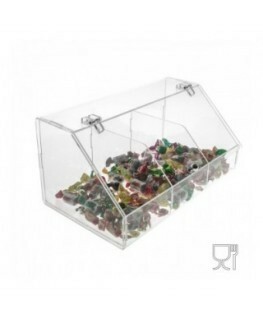 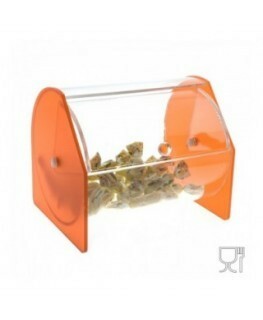 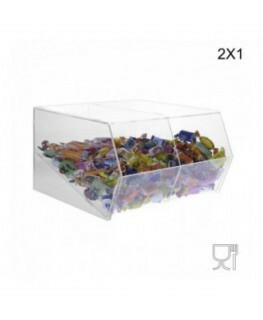 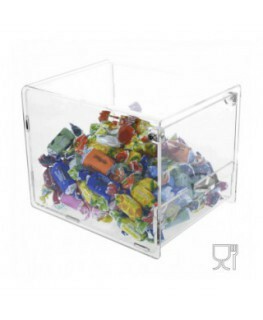 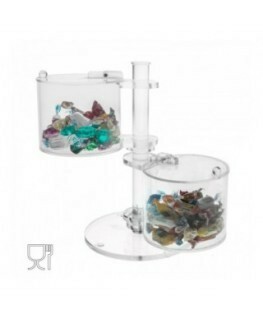 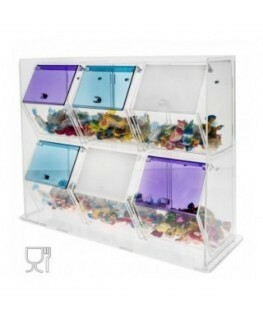 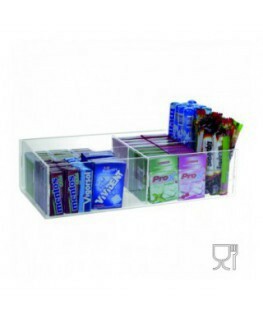 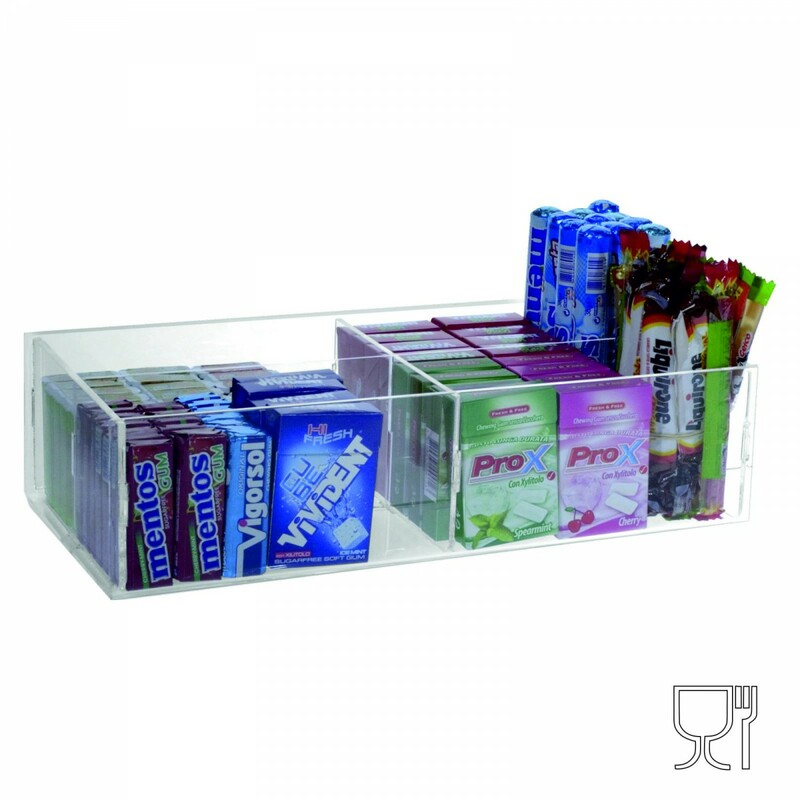 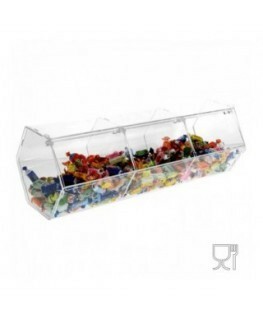 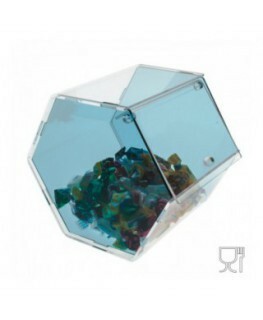 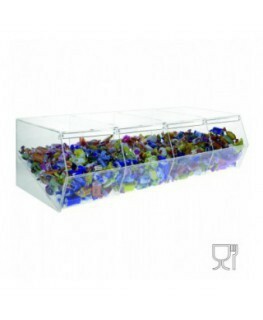 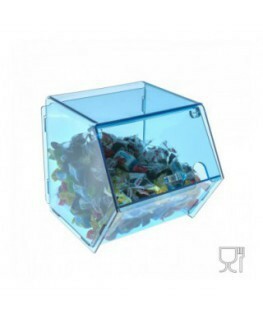 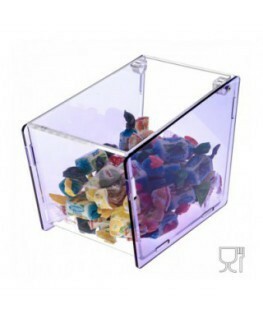 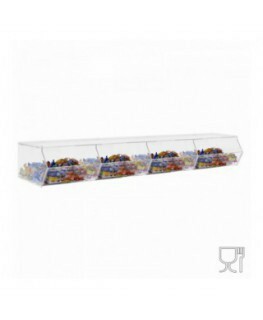 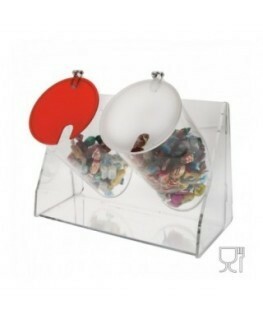 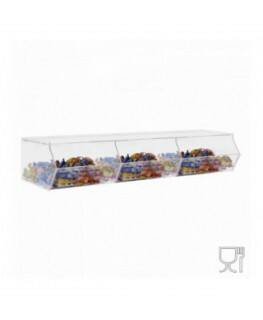 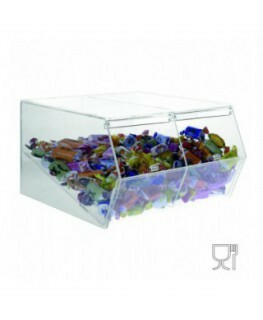 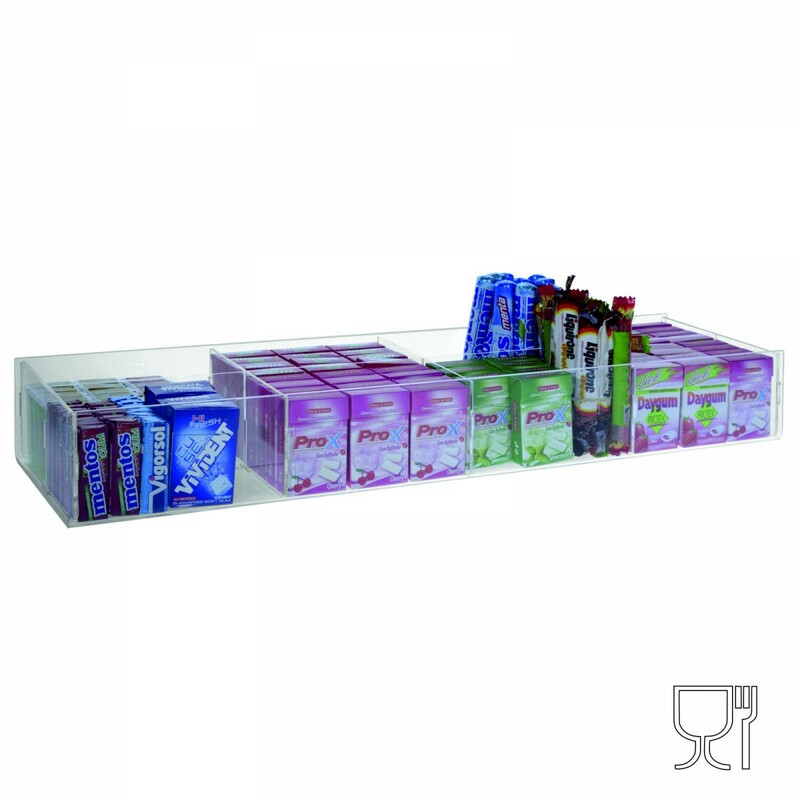 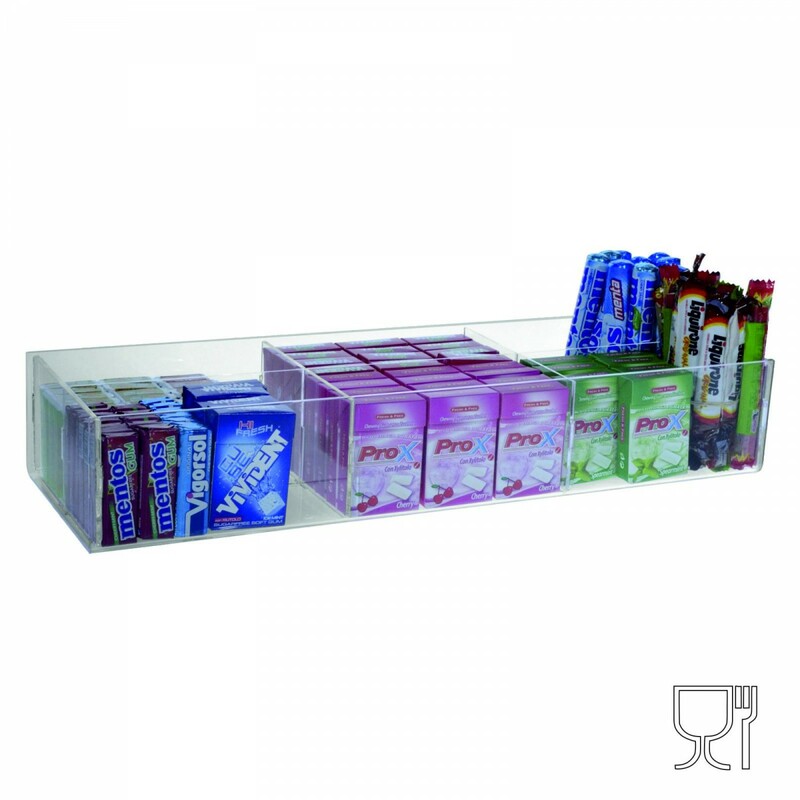 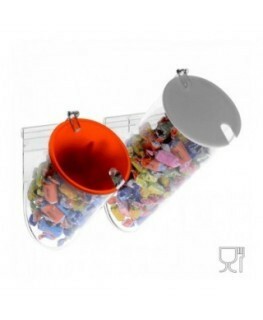 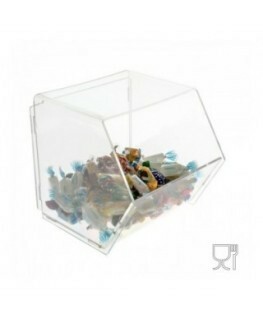 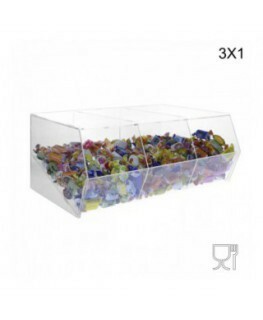 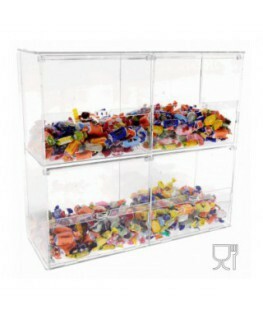 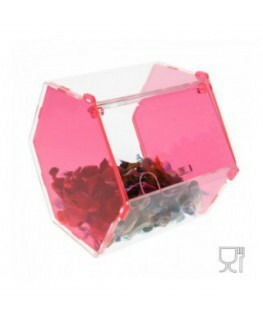 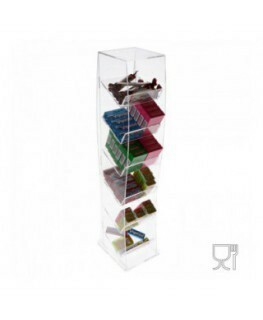 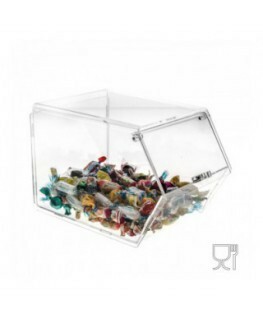 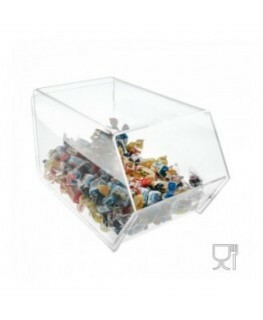 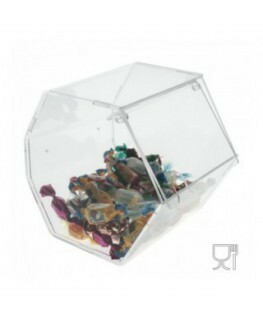 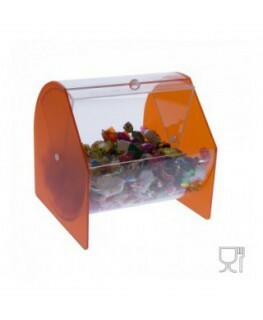 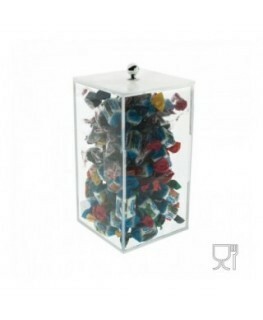 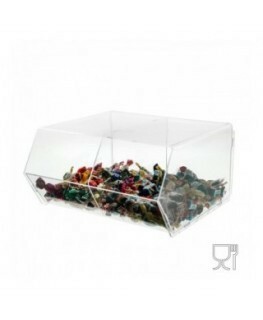 This clear acrylic candy bin is suitable for food and candies . 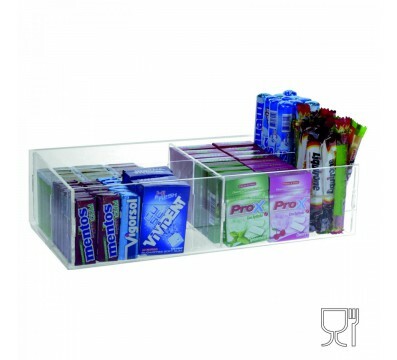 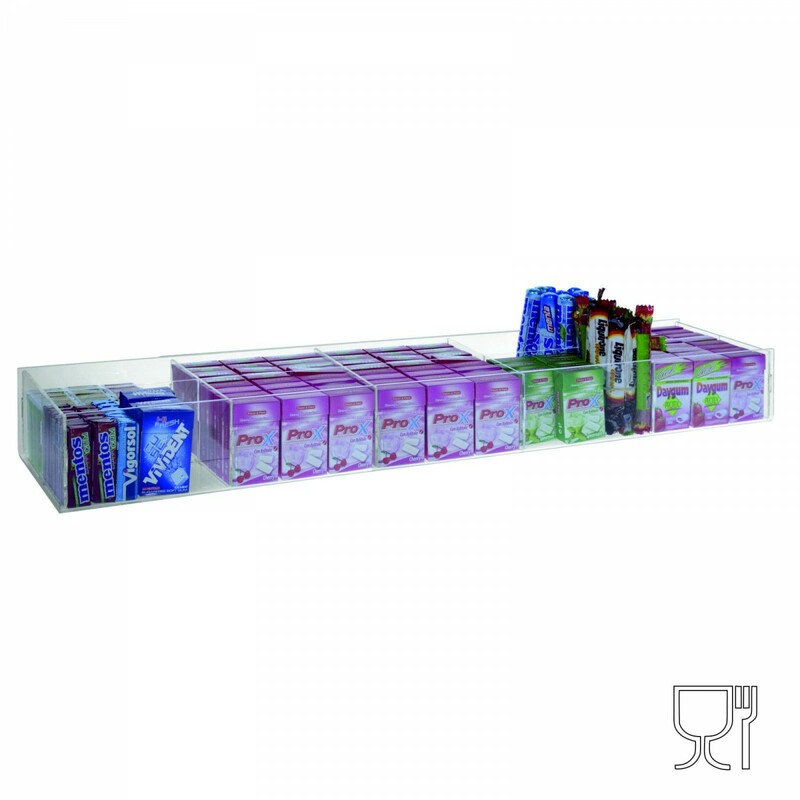 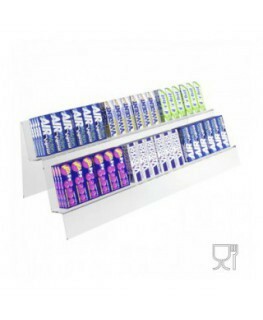 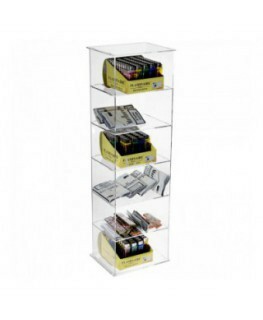 This is also a multipurpose display (ex: for cigarettes and tobacco). 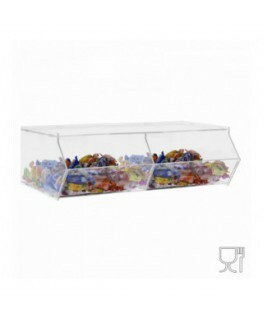 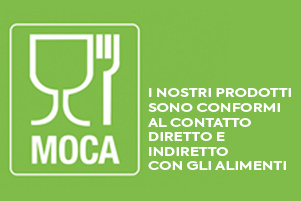 It is ideal for ice-cream parlours, cafés, tobacco shops, etc.